Historically, cellular antenna leases have been a fairly straightforward space for rent arrangement for property managers and owners. A telecom approaches the property owner or management group to place a site on their property and they negotiate a long-term lease for the space where the antenna is located. The telecom gets the space and access it needs for its antenna and the property owner gets monthly rent payments. But the property owner probably left significant money on the table. A cellular antenna site lease is a unique, complex agreement composed of technical as well as legal terms that are specific to the cellular industry and to that site. While the terms of a cell site lease are highly negotiable, too often the expertise largely rests on the side of the telecom, which knows the technical specifications, topography, demographics, and other details that make your site valuable to its radio frequency network. Advantage telecom. Fortunately, due to changes in demand and technology, leases often need to be amended and extended, in which case most property owners are well served to seek outside expertise and consider new strategies when these opportunities present themselves. While the rents from cellular site leases have been a welcome source of income, some property owners have discovered that they can recognize significant value for their cellular leases today—value that is typically not recognized by a lender or by a prospective property buyer. By capitalizing the value of these leases, property owners can access significant, ready capital to use for other investment opportunities. And this capital is realized without affecting the underlying value of the real estate. This is usually accomplished through the sale of the cell site leases to lease acquisition firms that specialize in monetizing the value of site leases. Reduced risk and possible future upside.Selling a lease frees the property owner of possible loss from cellular rent reductions or lease cancellations. Yes, cellular leases are typically cancellable at will by the tenant, but not by the landlord. Some buyouts can be structured to include participation to future lease income profits. Reduced taxes.While rents are recognized as ordinary income, cash buyouts are typically treated as capital gains by many property owners. A lease sale may also be eligible for a 1031 exchange. 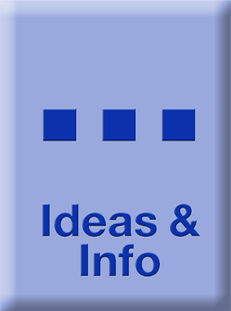 Tax advisers can help determine possible tax savings. Ownership. With a lease buyout, the property owner maintains all ownership of the underlying real estate. While the value of your real estate can be easily appraised and sold to the highest bidder, it is unlikely that your real estate buyer will be willing to pay the highest value for your cellular leases. General real estate appraisers are not qualified to provide an accurate valuation for a cellular ground lease and neither are most investors. Furthermore, most lending banks attribute little to no value to cellular income due to the cancellation risk. The strategy of selling cellular leases separately from the real estate may allow the owner to maximize the return on the sale of both of these assets. This can also simplify the sale of the real estate, since potential buyers are not being forced to pay a higher-than-appraisal price to acquire an asset that they might prefer not to own. Determining the current value of a cellular site requires an understanding of the worth of the specific cell antenna to the telecom leasee. That value is determined by several factors, including the cell traffic volume, the equipment on the site, the replacement cost, and how the site fits into the telecom’s long-term plans. Rising interest rates, mergers, new technologies, and government legislation also can affect lease values. 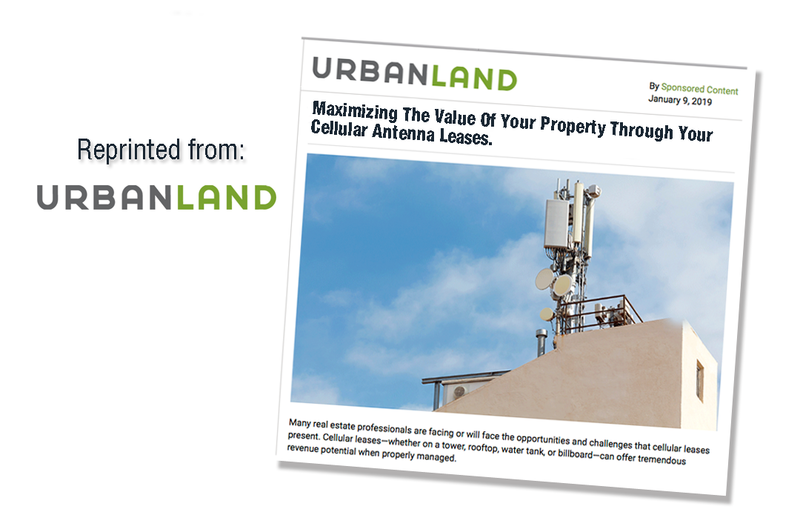 Purchasing well-priced real estate that includes rooftop cell sites with the accompanying leases can also provide an opportunity for exceptional returns. Assuming the cost of acquiring the real estate is appropriate, the added value received from under-appreciated cell site leases can enhance the overall return on the overall investment. Cellular site lease values are currently at record highs. Rising interest rates and upcoming mergers and new technologies may affect cell site values in the future. To find out more about how rooftop cellular leases can help you earn superior returns, contact Crescendo Capital Partners at 203-972-3200 or info@crescendo.comor visit www.crescendotrust.com. Kenneth Saverin is the CEO of Crescendo Capital Partners LLC, a ground lease optimization and acquisition firm. He has more than 30 years of experience in investing, real estate, and innovating products that provide capital opportunities and access for both public and private clients. His experience as an attorney and an investment banker provides him with unique expertise to structure custom strategies and solutions to help organizations capitalize on the value of their cellular assets.